Over the past few weeks we have been implementing various performance improvements, bug fixes, enhancements, and new features to the Aergo protocol following the release of v0.11.0. A summary of the updates to our testnet below released as part of Aergo v0.12.0 are below. Smart contracts now support events. Refer to the Aergo Lua reference for how to log events. The RPC API supports retrieving events both as a list and as a stream. Support in SDKs will be released soon. The payload format of governance transactions has been changed to use JSON instead of a custom format. Genesis block generation breaking change: while genesis blocks for officially supported networks will be auto-generated, in private nets a genesis block is not generated automatically anymore. The previous behavior was prone to misconfiguration. Please generate the genesis block manually. We just conducted a 300,000 transaction transfer load test on our testnet, to test out the performance improvements and other updates we made in the Aergo 0.12.0 release. 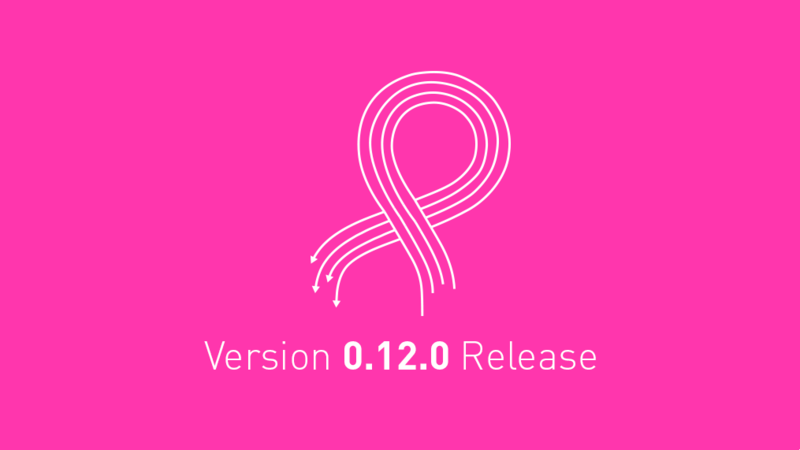 We also issued a small update 0.12.1. We pushed 300,000 transactions which were all executed by the (currently) 13 block producers without interruption. This was done on the main testnet: http://testnet.aergoscan.io. The test lasted 50 seconds, and 50 blocks were produced. An average of 6000 TPS were recorded with a peak of 9200 TPS. Summary of the bugfix in update 0.12.1 is found here. Enterprise-ready, open-source hybrid blockchain and easy-to-use serverless cloud platform for building practical decentralized apps and business solutions.